Delicious Reads: Top 10 Summer Reads for 2014! Top 10 Summer Reads for 2014! It's that time of year again! School's out, vacations are planned, the days are long and everything can be done poolside! Besides our amazing 2014 Delicious Reads Line-Up there are lots books we're looking forward to reading this summer. 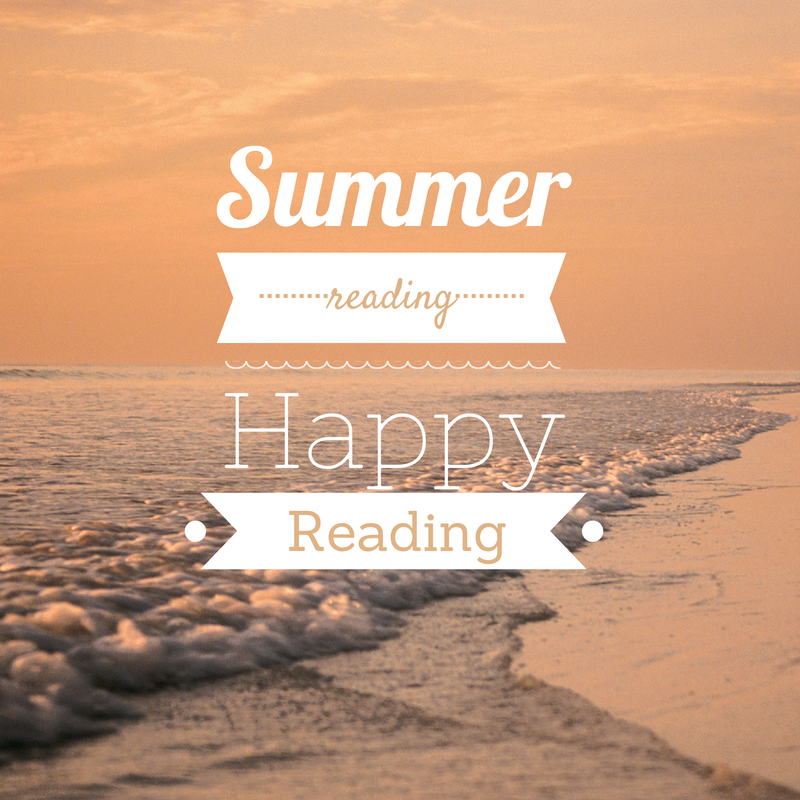 Today I'd like to share our Top 10 Summer Reads for your reading pleasure. Let's get this party started! Rainbow Rowell is the author of another awesome book, Eleanor and Park, which was a fantastic young adult novel. 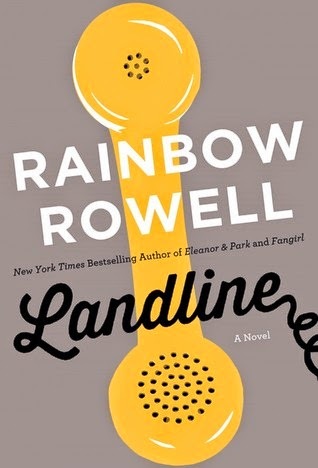 This new book, Landline, is geared to adults- it’s about and woman named Georgie and her struggling marriage to Neal. Georgie discovers a way to communicate with Neal in the past, and has to decide if she wants to fix her marriage or if it would be better if they had never been together in the first place. They depth and description of the relationship in Eleanor and Park was fantastic so I’m hoping this one is just as amazing. We just read The Husband's Secret by Liane Moriarty and we loved it! Here's our Picture Recap I, Picture Recap II and Our Book Review. Liane Moriary's new book, Big Little Lies comes out July 29, 2014. Big Little Lies is the intersection of three women’s lives: Madaline, the funny, 40 year old woman who is working through the fallout from her divorce, Celeste, the beautiful mom who seems to have everything lined up perfectly and Jane, the young mother who has been mistaken for the nanny. Big Little Lies is a brilliant take on ex-husbands, second wives, mothers and daughters, schoolyard scandal, and the dangerous little lies we tell ourselves just to survive. Everyone loves The Office right?? Well B.J. Novak, aka the actor, writer and director of The Office delivers his debut book this summer. It should be an endlessly entertaining, surprisingly sensitive, and startlingly debut collection that signals the arrival of a welcome new voice in American fiction. Across a dazzling range of subjects, themes, tones, and narrative voices, Novak’s assured prose and expansive imagination introduce readers to people, places, and premises that are hilarious, insightful, provocative, and moving-often at the same time. 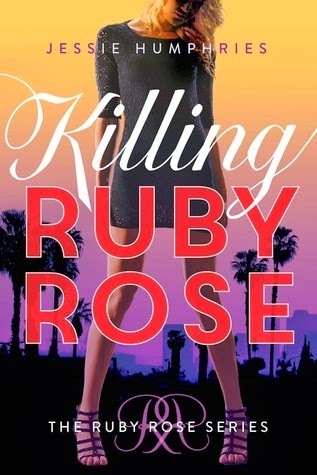 Killing Ruby Rose by Jessie Humphries is about a seventeen year old vigilante with killer taste in shoes. When she ends up taking out a murderer to save his victim, she discovers she's gone from being the huntress to the hunted. Ruby must discover who's using her to implement twisted justice before she ends up swapping Valentino red for prison orange. With a gun named Smith, a talent for martial arts, and a boyfriend with eyes to die for, Ruby is ready to face the worst. And if a girl's forced to kill, won't the guilt sit more easily in a pair of Prada peep-toe pumps? I heard about this book at the Storymakers 2014 Writer's Conference and I was swept up by this young author's story. 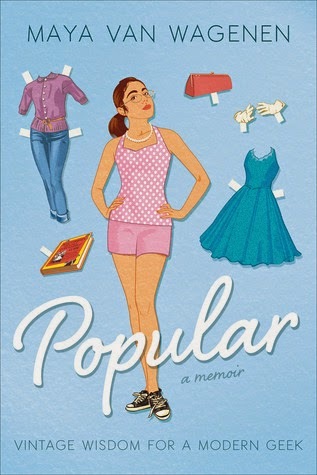 Fifteen-year-old Maya Van Wagenen made the brave decision to spend a year following the advice of a 1950's popularity book, Betty Cornell's Teen Age Popularity Guide. She followed it step by step and didn't tell anyone what she was doing. 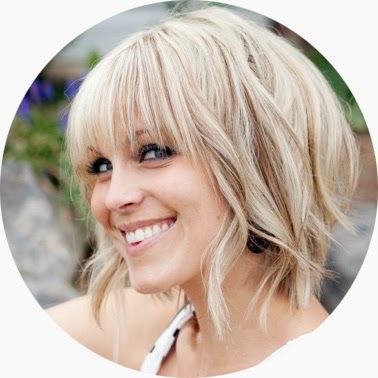 This memoir is her story, which has already landed a movie deal. The real-life results are painful, funny, and include a wonderful and unexpected surprise—meeting and befriending Betty Cornell herself. Told with humor and grace, Maya’s journey offers readers of all ages a thoroughly contemporary example of kindness and self-confidence. 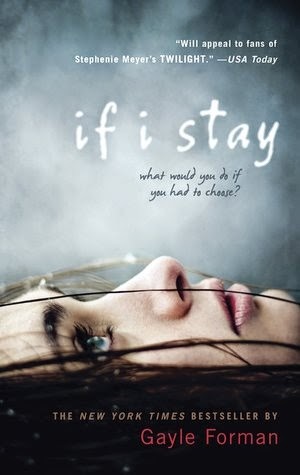 If I Stay, by Gayle Forman is on our list because the movie adaptation is coming out in August! If you haven't read it yet now's your chance! It's about Mia, a girl who has everything: a loving family, a gorgeous, admiring boyfriend, and a bright future full of music and full of choices. In an instant, almost all of that is taken from her. Caught between life and death, between a happy past and an unknowable future, Mia spends one critical day contemplating the only decision she has left. It is the most important decision she'll ever make. Here's the official trailer!! I can't wait to see it! This thriller sounds really exciting! Check out the blurb: Can you commit the perfect crime? Pilgrim is the codename for a man who doesn't exist. The adopted son of a wealthy American family, he once headed up a secret espionage unit for US intelligence. Before he disappeared into anonymous retirement, he wrote the definitive book on forensic criminal investigation. But that book will come back to haunt him when there's a textbook murder… because Pilgram wrote the book. There you have it! Our Top Ten 2014 Summer Reading Suggestions! Now all you need to do is head to your nearest bookstore, jump online to order or get downloading! I hope you saw something that piqued your interest! I have to say I need to do a shout out for Rainbow Rowell's other book I love "Fangirl" I think I loved it more than "Eleanor and Park". Love all the book ideas. 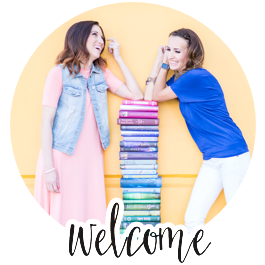 Is the Top Summer Reads still alive and blogging? If so, check out The Rector.